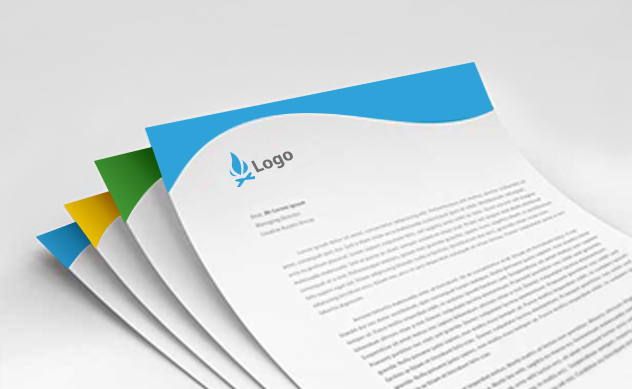 Letterhead printing is a crucial element for your business identity and is used to create effective letterheads for direct-mail marketing. Our same day letterhead printing service is commonly used for printing elegant letterheads for business correspondences on urgent basis. If you want a customised letterhead printing solution quickly, then our instant letterhead printing gives you a comfort of receiving quick letterheads at your doorsteps within a day. We have in-house production house at our Ilford Shop for 24-hour letterhead printing in London and you may contact us at [email protected] for any customised quote to fit your requirements.